Ava has been singing since she was a baby- that is how she would wake up in her crib, singing:) We knew that it would be great to expose her to singing with others and receiving professional trg. At age 4 she joined the Calgary Girls Choir and loved singing with others, she had her first experience on stage at the Christmas concert. We moved to Vernon in 2010 and our friends introduced us to Melina Moore and the Mini-Divas:) Voice and Musical Theatre lessons for ages 6-8. Ava was only 5 and couldn’t read her music yet but had some experience with the choir so she was accepted in to the program. Every 6 weeks or so they would get to sing either solo or in duet at a recital in a church. She memorized her songs and her confidence grew as it went along. 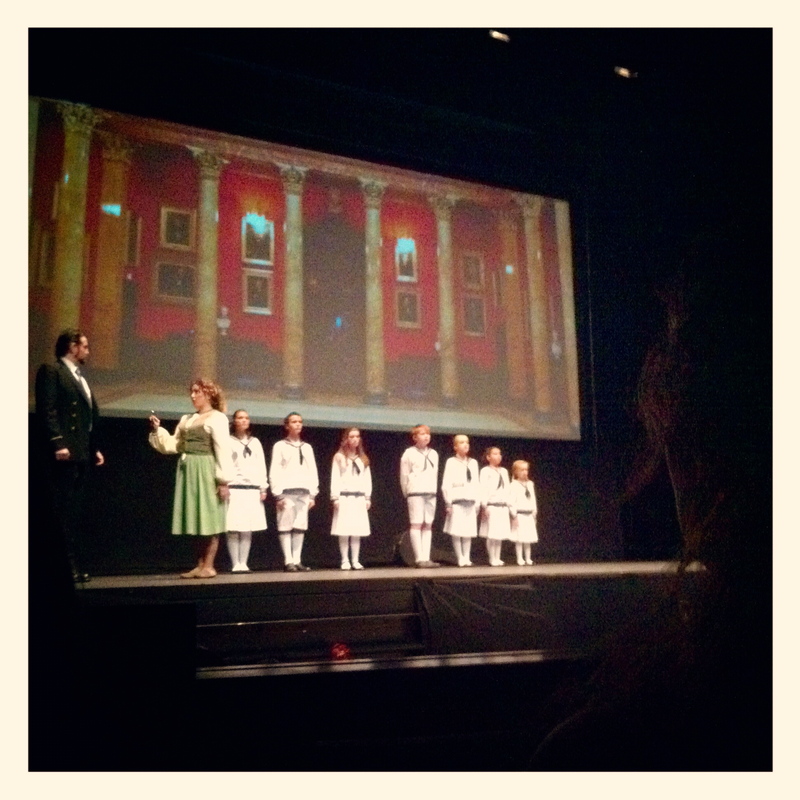 The Mini-Divas played a small part in the year end production – Pirates of Penzance, at the Power House Theatre. Learning to focus on her music while looking at the audience was fun. 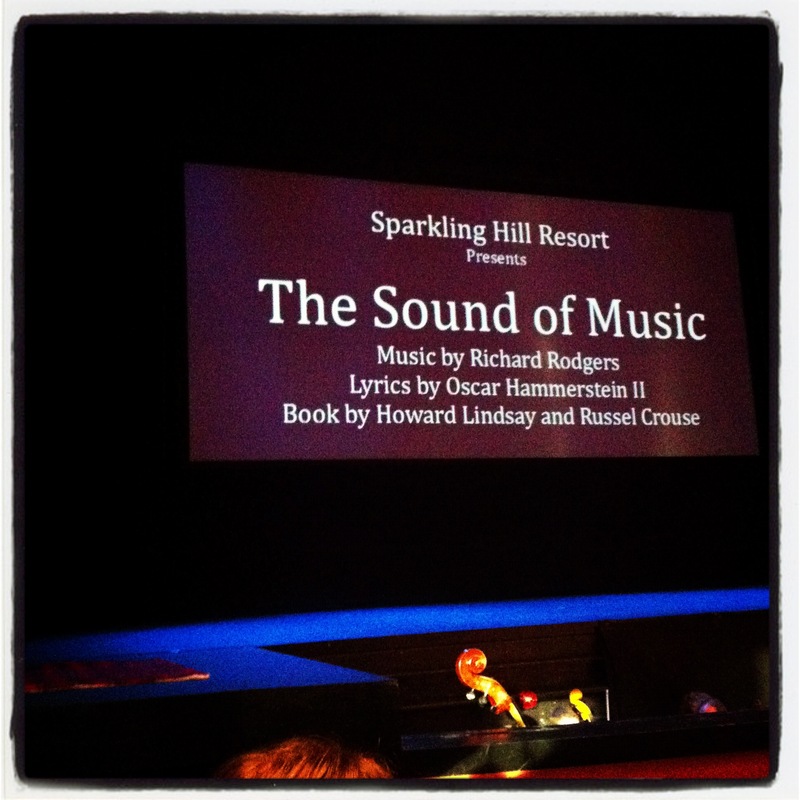 This past fall, there wasn’t the routine recitals because of the Christmas production of the Sound of Music. 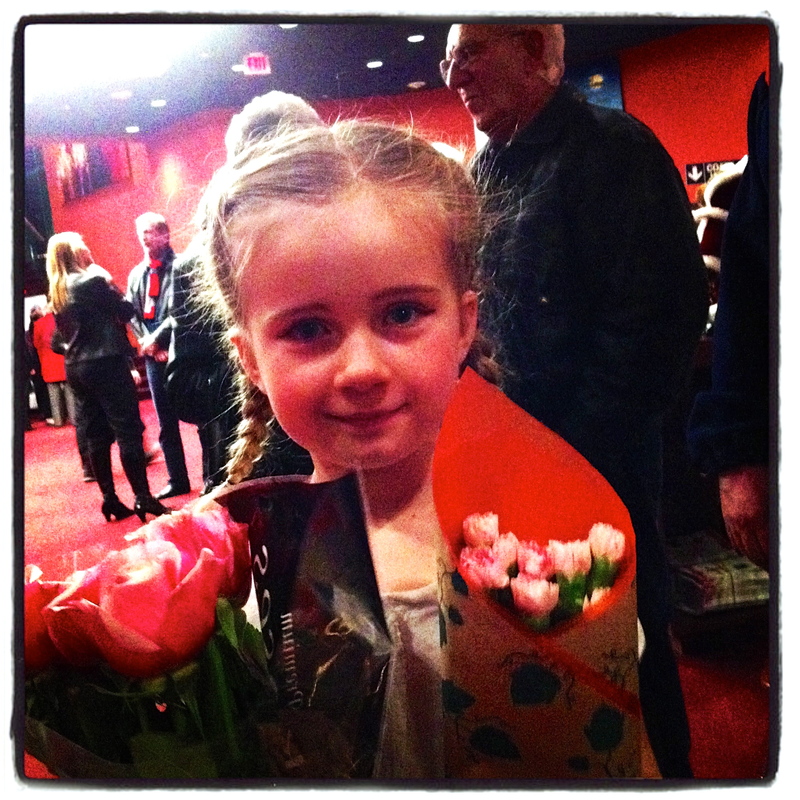 Ava auditioned for the role of Gretl, and we were very excited for her to have a part in such a wonderful musical. 3 practices/week, late school nights and saturday afternoons. She was getting tired, however she absolutely loved every minute of it. She would refer to everyone in the cast (when off cast) by their stage names, Leisl, Marta, Maria etc. The 3 months of practice ended in 3 shows within 24 hrs at the Performing Arts Centre and a 4th show on New Years at Sparkling Hill Resort. Watching her perform on stage (mics attached) in front of hundreds of people was very emotional. I was nervous for her, excited for her and most of all very proud. She held her own up there, knew her lines and held her notes wonderfully. It was very exciting to see all her hard work pay off in the end. The support staff, directors and other actors were a great group of people for Ava to be surrounded by. 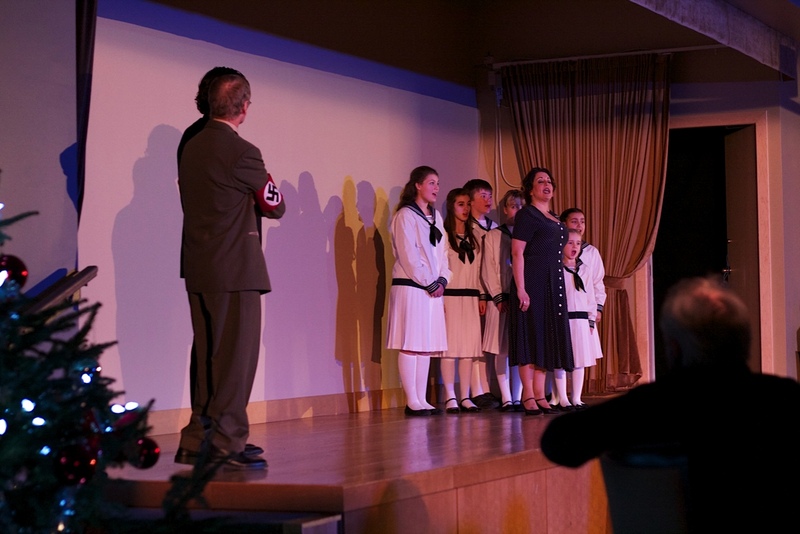 Standing ovations were given at the end, the Nuns voices and humour was great, wittiness of Max, the charming children, brave Captain Von Trapp and the voice that moved everyone – Maria (Melina Moore). Her voice really has a life of it’s own and wowed the audience. We don’t know how long Ava will have this passion for singing, however I know that for what ever that time will be, we will be encouraging and cheering her on, along the way.